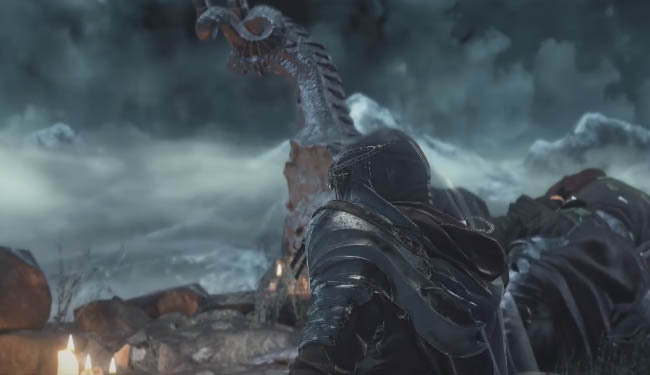 Dark Souls 3 contains a large selection of NPC's (roughly 15 in total) that you can interact with as you attempt to complete Side Quests and claim new rewards. In this post I'll list all of the rewards from each of the NPC's so you can judge which Side Quests to choose as you hunt for particular items. As you progress through the story and uncover new areas you will naturally come across new NPC's. However, to help you understand where (and when) you will find certain NPC's I have listed the relevant location details below. NPC's offer a variety of rewards in DS3 such as Gems, Shields, Weapons, Gestures and new Abilities. For example, you must complete one of Blacksmith Andre's Side Quests before you can infuse items. Similarly, some endings are locked behind NPC's quests e.g. 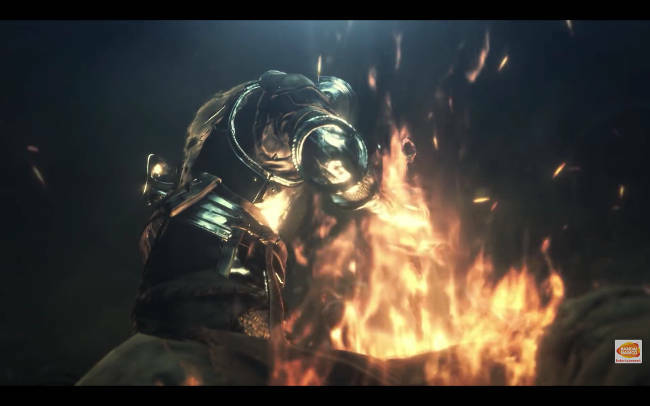 The End of Fire is locked behind the Fire Keeper NPC. Players should also be aware that some Side Quests will hinder your progress with other NPC's if their quests conflict with the interest of others. In a similar fashion, some Side Quests must be completed before you can progress with other NPC's because they depend on the actions of others. It's an intricate criss-cross story. The rewards list below has been ordered by the order in which you earn them. So you will earn the first reward early and the final reward towards the end of the NPC's Side Quests. So for example, Hawkwood will reward the Heavy Gem first and the Twinkling Dragon Head Stone towards the end of Hawkwoods NPC quest line. Side Quest Rewards - Heavy Gem, Collapse Gesture, Farron Ring, Hawkwood's Shield, Hawkwood Summon for Oceiros, the Consumed King, Twinkling Dragon Head Stone. Location: You can talk to Hawkwood when you first enter Firelink Shrine. Side Quest Rewards - Blue Tearstone Ring, Curl Up Gesture, Ability to purchase new items. Location: Greirat is located at the High Wall of Lothric, locked in a cell below the Tower near the Wall bonfire. Side Quest Rewards - Beckon Gesture, Dignified Bow Gesture, Duel Bow Gesture, Dark Sigils, Ability to become Hollow, Ability to access Usurpation of Fire ending. 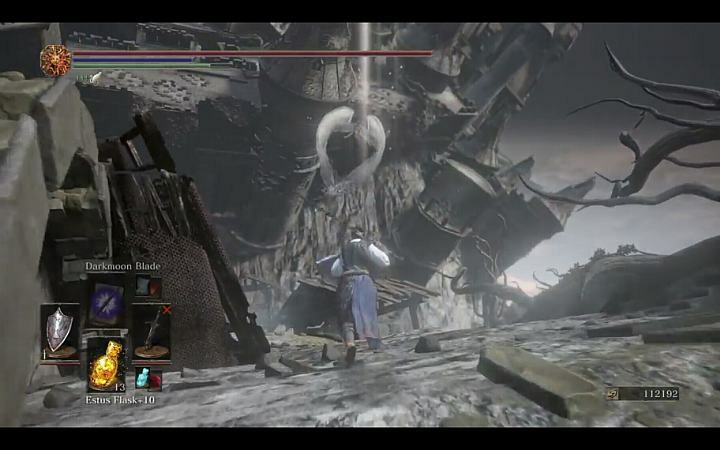 Location: Yoel of Londor is located at the Foot of the High Wall bonfire in Undead Settlment. Rather than walking towards the gate with the enemies, turn around and head to the other side of the bridge. You'll find Yoel with the other pilgrims. Side Quest Rewards- Red Eye Orb, Leonhard's Set, Crescent Moon Sword, Bountiful Sunlight Miracle. Location: You can talk to Ringfinger Leonhard after defeating Vordt, speak to him in Firelink Shrine. Side Quest Rewards - Multiple Gestures (Toast, Sleep, Rejoice), Siegbrau, Stormruler Sword, Catarina Set, Help with Yhorm. Location: You can talk to him at the Church in Undead Settlement, use the elevator to go down and either defeat or be killed by the Outrider Knight. Side Quest Rewards - Prayer Gesture, Ability to purchase new items, Ability to gain a new Fire Keeper. Location: Irina and Eygon are in front of the tower where you first meet Siegward in the Undead Settlement. However you can't talk to Irina until you have the Mortician's Ashes. Side Quest Rewards - Welcome Gesture, Pyromancy Flame, Ability to purchase new items. Location: Cornyx is found in the Undead Settlement above the Cliff Underside bonfire. You can get here by dropping to a ledge below the bridge that is right in front of the building that has three firebomb throwing undead on top of it. Side Quest Rewards - Anri's Straight Sword, Ring of the Evil Eye, Executioner's Set, Ability to access Usurpation of Fire ending. Location: Both are located at the Halfway Fortress bonfire in the Road of Sacrifices. Side Quest Rewards - Silent Ally Gesture, Slumbering Dragoncrest Ring, Young Dragon Ring, Ability to purchase new items. Side Quest Rewards - Ability to Summon for Bosses, Silvercat Ring, Sunset Set, Sunless Shield, Sunless Talisman, Darkmoon Loyalty Gesture. Location: You can talk to her in Firelink Shrine when she appears (after reaching the Farron Keep bonfire). Location: Karla can be found in the Irithyll Dungeon in the area where there are several jailers right before the Profaned Capital. Her cell is locked so you require the key.